The court also found that the “Principles of natural justice have notbeen followed before passing the impugnedorders and on that ground alone theimpugned orders are liable to be set aside”. The court noted that “FoodLaboratories where the samples weretested were not accredited and recognizedLaboratories”and hence such test results cannot be trusted. It also held that the mandatory procedures that should have been followed while imposing the ban were not followed and also that the ban is violative of Article 14 and 19 of the Constitution of India. 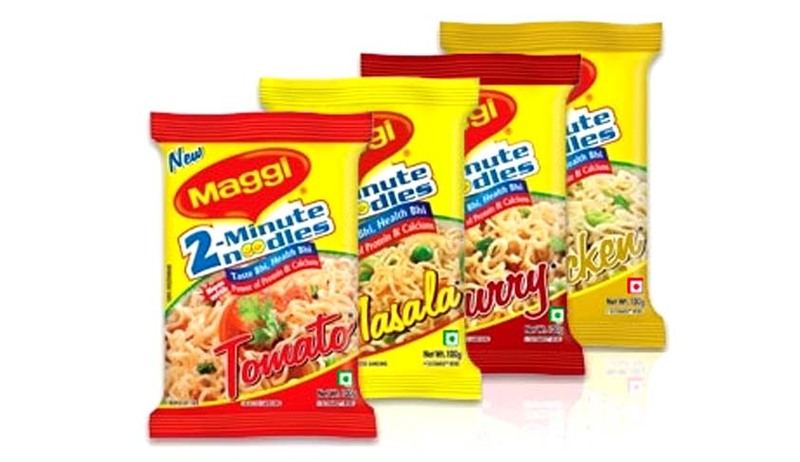 However, the court directed the Nestle to send five samples from each batch cases out of 750 for testing and “if the lead is found within permissible limits then it would be permitted to manufacture all the variants of the Noodles for which product approval has beengranted by the Food Authority. These in turn would betested again in the said three Laboratories and if the lead isfound within permissible limits then the Petitioner would bepermitted to sell its product.” The court also added “we are still concerned about public health and public interest and therefore we are of the view that before allowing the Petitioner to manufacture and sell its product, Petitioner should send the 5 samples of each batch which are in their possession to three Food Laboratories accredited and recognized by NABL”. Nestle has also made a statement thatit would not manufacture or sell the noodles. Though the court was requested to stay the judgment, it refused to grant the stay in view of the statement made by Nestle. The court ruled that there is a violation of fundamental rights held “Action of the State of not supplying the material on the basis of which the action was taken and not giving a personal hearing to the Petitioner and issuing an order of ban when Petitioner itself had withdrawn the product clearly falls within the four corners of arbitrariness and is therefore violative of Article 14 and 19 of the Constitution of India.” The court found it shocking that all 9 variants of Maggi Noodles were banned by testing the samples of only of its variant three variants. According to High court this was yet another instance of arbitrariness. Live Law had covered the controversial ban of Maggi extensively which may be read here. The court had refused to stay the ban order earlier but had allowed the export.